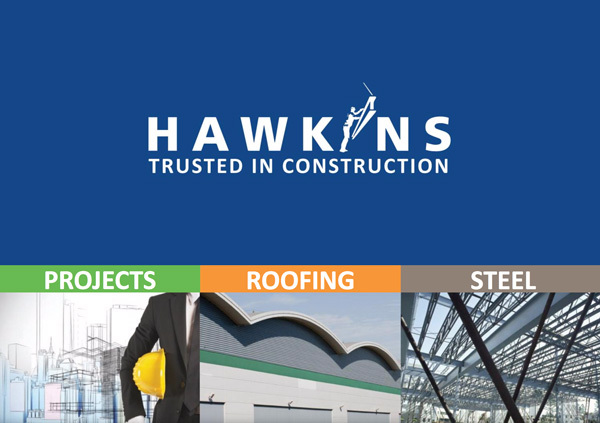 Hawkins Steel Limited offer a wide range of services. 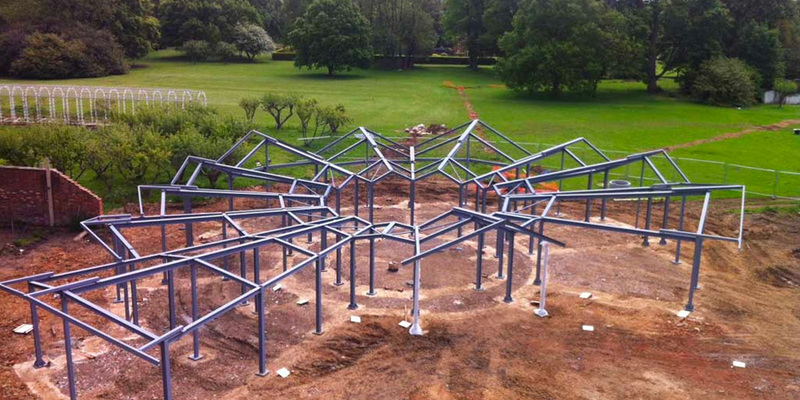 All Steel Fabrication services will be designed and made to your exact specifications, there really are no limitations to what we can offer in this area. Once we have gathered all of the information needed we will put together a cost plan for the scope of works and walk you through the cost and the management of the project to ensure you are completely happy with it. We are happy to go above and beyond when tendering for steel works and will provide you with as much information as you need to ensure you have complete confidence in us as your contractor. We have enough knowledge and experience in this industry to be able to guarantee a high quality service and fabrication service. We also have our own experienced in-house drawing office team. Our drawing technicians will survey the site, gather all details required and produce 3D Tekla layout drawings and fabrication drawings for your approval.